Fraser bed and breakfast travel guide for romantic, historic and adventure b&b's. 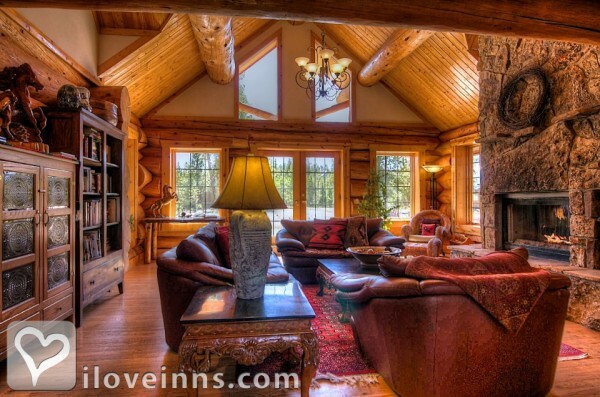 Browse through the iLoveInns.com database of Fraser, Colorado bed and breakfasts and country inns to find detailed listings that include room rates, special deals and area activities. You can click on the 'check rates and availability' button to contact the innkeeper. In Fraser, Colorado, you will never run out of activities to do winter, spring, summer, or fall! The Fraser River Valley offers everything from sunny picnics in the park, to skiing in the icy mountains. There is no better place to start exploring north central Colorado than Fraser. From Fraser, you can go hiking, fishing, and hunting in the forests. You can fly-fish or ride aboard hot air balloons. If you want a little historical treat, you can also check out the several museums that Fraser has. The skiing community is also diverse in Fraser, which will please everyone from beginners to experts. Snowshoeing and the sledding are perfect too! By Wild Horse Inn Bed and Breakfast.